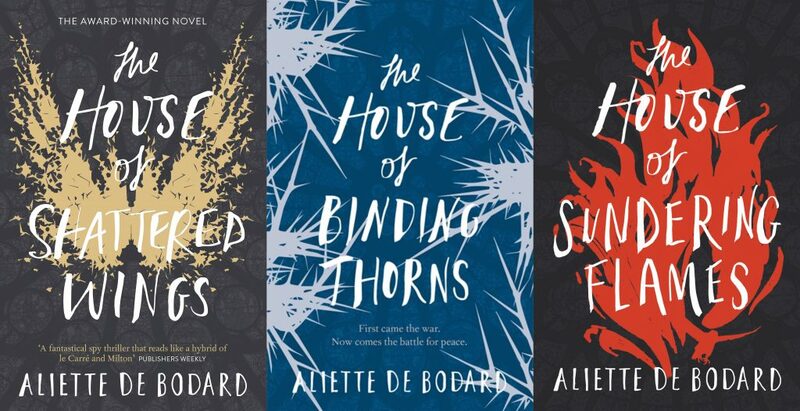 Short Fiction Watch: Aliette de Bodard's | Zeno Agency Ltd.
A speculative fiction safari that riffs on the traditional ideals of automata to explore our strange and competitive relationship with the natural world. Biomimicry is no stranger to literature, with canonical authors like Nathaniel Hawthorne, Hans Christian Anderson, and Jules Verne setting the tone for a trope that has expounded and expanded upon what exactly separates humans from the animal kingdom as well as the boundary between machines and living beings. 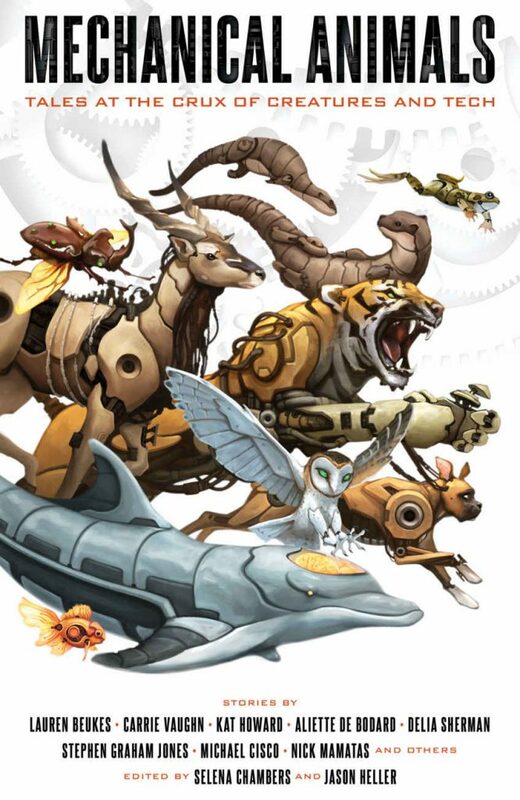 Featuring 15 original stories by today’s top science fiction and fantasy authors and contextual mecha-fauna essays by artist and Insect Lab Studio maker, Mike Libby, and SF encyclopedist and author Jess Nevins, Mechanical Animals presents a biomimicry menagerie of animalistic machines that will blur the lines between what is and isn’t nature’s design. 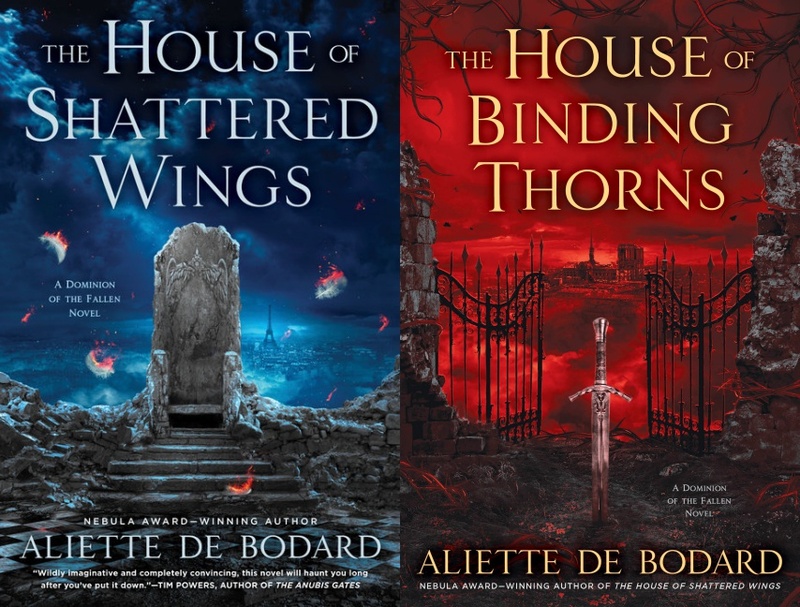 Aliette is the award-winning author of the Dominion of the Fallen fantasy series, published by Gollancz in the UK and Roc Books in North America. 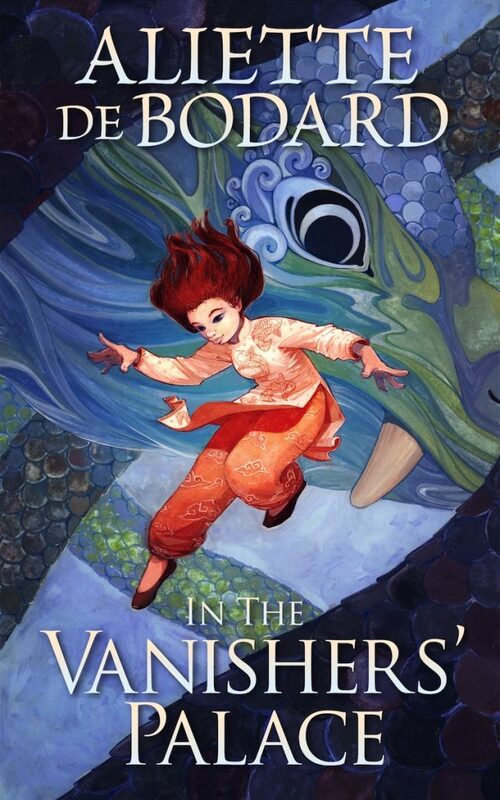 The author’s most recent novel is the critically-acclaimed IN THE VANISHERS’ PALACE, published by JABberwocky in eBook and paperback. next: The Third Issue of ACTION AT A DISTANCE, soon in your hands!